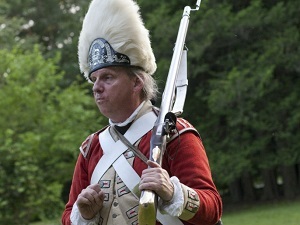 The British Redcoat—Event discusses why were the Regulars in Massachusetts, why did they come to Concord, and what happened on April 19, 1775 from the perspective of the King’s Army. At Minute Man Visitor Center. For more information: Minute Man NHP, 978-318-7825.